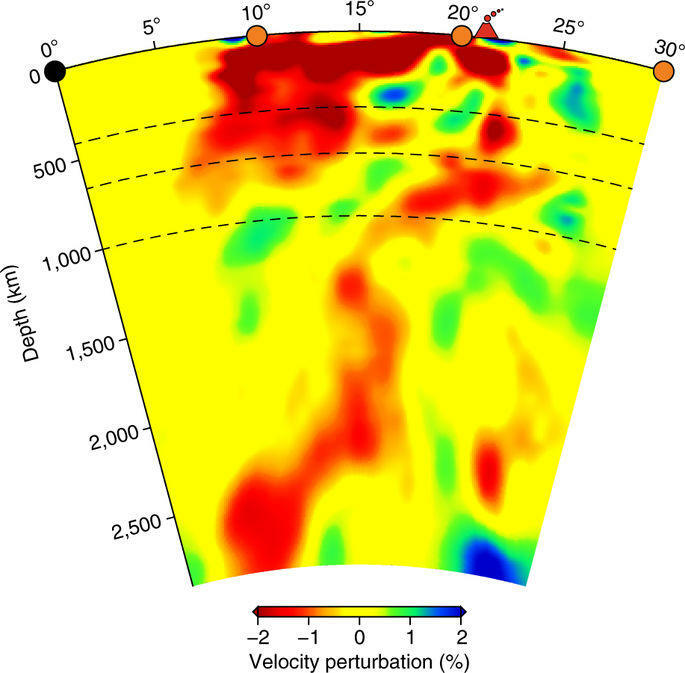 Depth cross-section through the plume structure showing its connection with the Yellowstone hotspot. 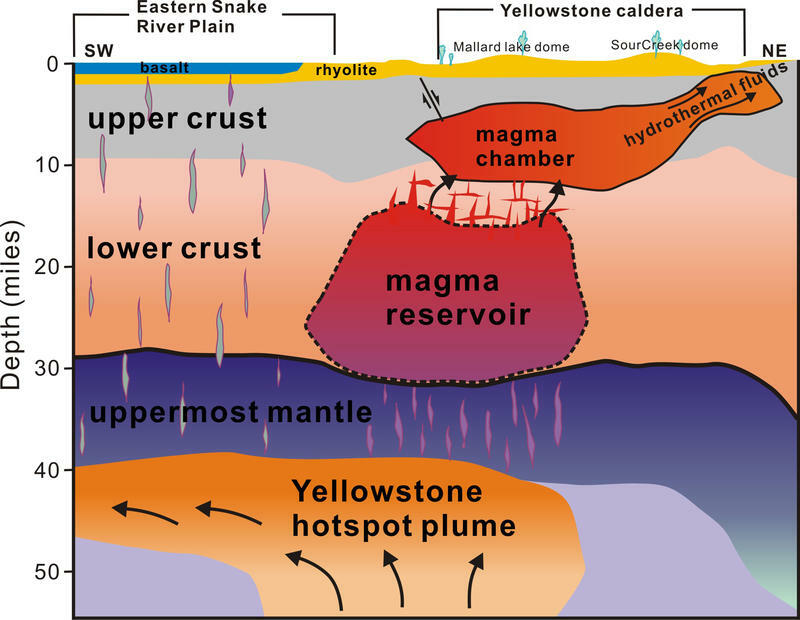 A new study proves a controversial theory that Yellowstone’s magma comes from much deeper in the earth than typical volcanoes like those in the Ring of Fire such as Mount St. Helens and Mt. Fuji in Japan. 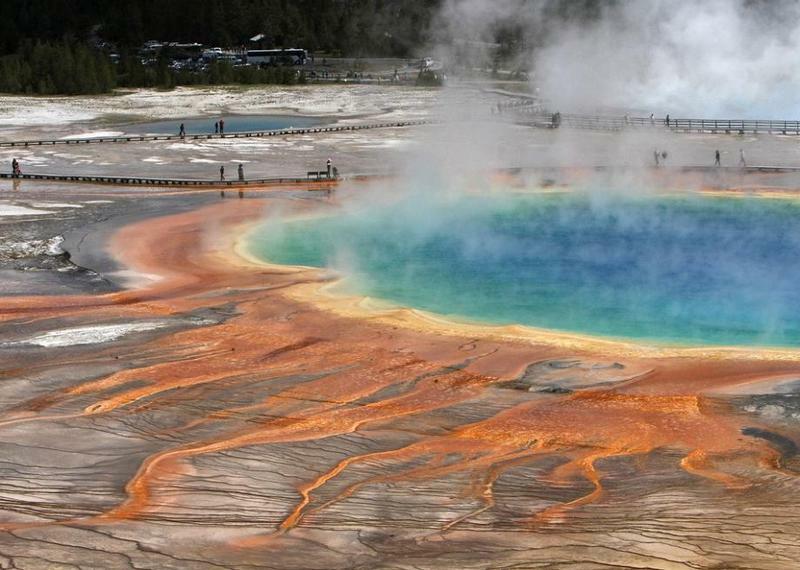 Instead, Yellowstone’s comes all the way from the earth’s core. University of Texas Ph.D. student Peter Nelson is the lead author on a paper published in the journal Nature Geoscience last month. 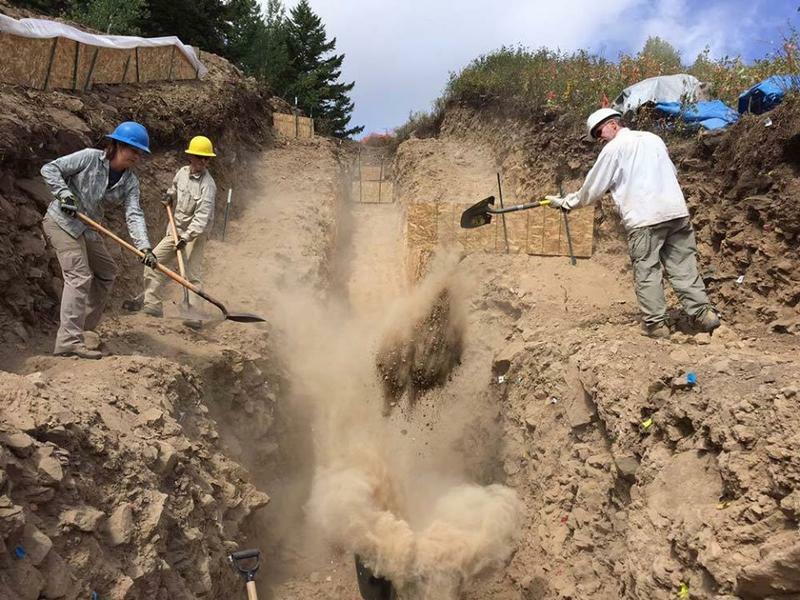 He said, using a large network of seismometer stations around North America, scientists created a picture of the Yellowstone magma source by studying the waves created by enormous earthquakes. “If you go to the hospital for a CT scan where they put you in a tube and then they shoot a bunch of x-rays through you and they look at how the x-rays interact with your body and they use that to back out a picture. 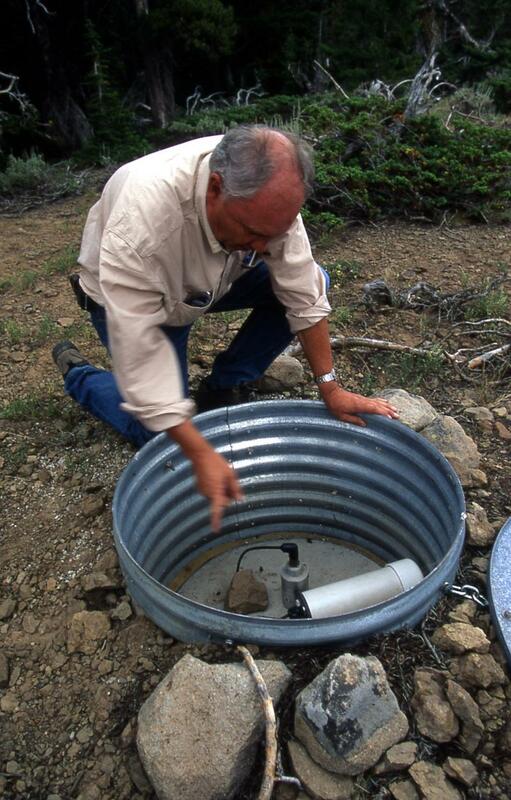 So we do the same thing with the earthquakes,” he said. Nelson said the picture shows that Yellowstone is a volcano like that in Hawaii or Iceland that comes from the earth’s core, not from shallower chambers just beneath the earth’s crust like most volcanoes. Nelson said Yellowstone’s magma starts in the earth as far away as Baja California in Mexico.